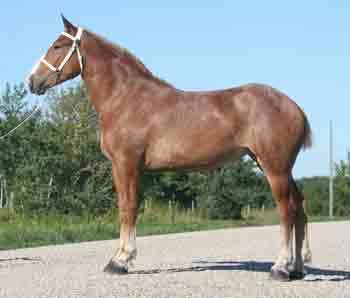 Please refer to the Belgian foal page or the Belgian Brag page for more information and pictures. 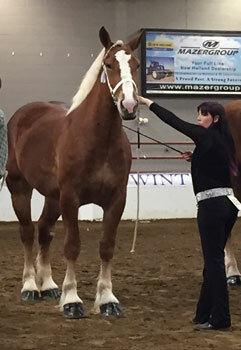 The Majority of our mares we have raised ourselves. 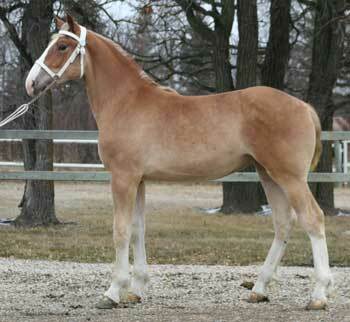 They are sired by stallions we have owned that have proven themselves as sires. 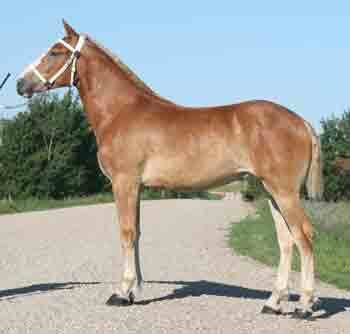 These stallions have sired successful hitch horses and futurity horses. 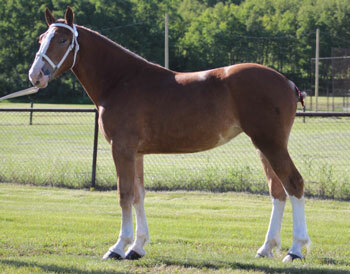 This is a select group of mares of similiar type, clean legs, conformation and style. 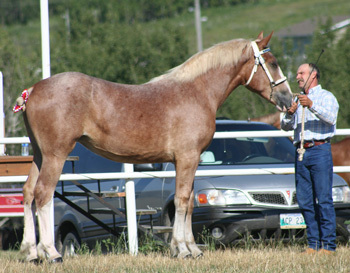 They are bred to stallions that complement them and enhance their features. Watch for future editions from this great group of mares.